Following my Nano Server coverage I decided to write another post about Nano Server, this time I will show you how to Install IIS Server on a Nano Server. 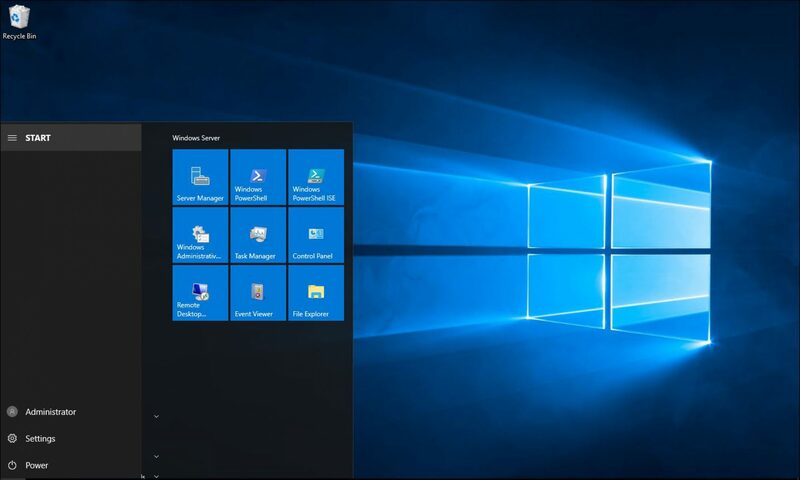 To start open the Windows Server 2016 ISO Image and copy the folder Packages located Inside the NanoServer folder to the same folder you exiting Nano Server VHD file located. This is how to NanoServer folder content looks like. In my case I’m copying it my Nano05 VM folder location. Run the command below to load the IIS package. Unmount the VHD and commit changes.